The Stone Company Inc. has been in operation for 7 years, and in this period of time has been able to complete the renovation of numerous hotel and condo projects. This in addition to numerous other prestigious car dealerships and public work projects. Established in 2005, by Michael Safar, President. 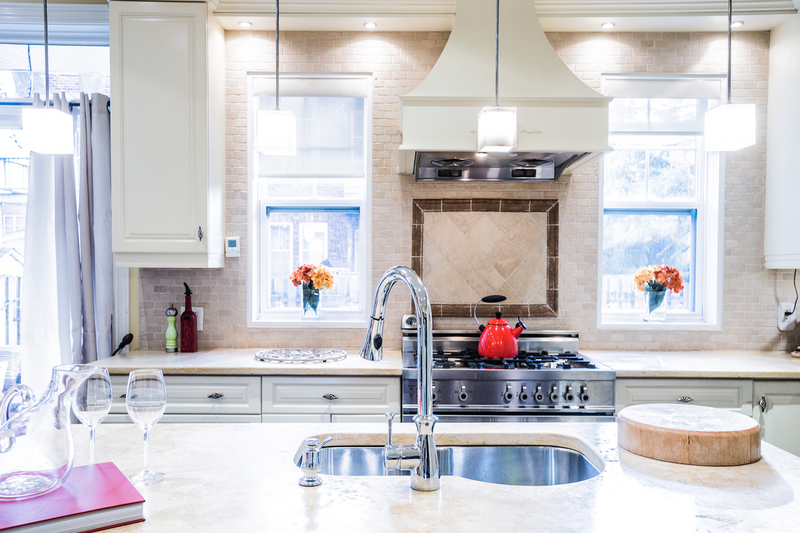 Subsequent to almost 12 years in the business, The Stone Company Inc is utilising his experience in the Stone industry to competitively give its clientele a high quality stone, porcelain, and plumbing products at an extremely competitive price. Professional hands on service translates into a quality product at substantial cost savings for its client base.